To complement our existing services, we offer Warehousing. Based at our Head Office in Wakefield, this facility is constantly evolving to meet customer needs. We are situated in a prime location, with close proximity to key motorway networks, allowing easy access to all areas of the UK. 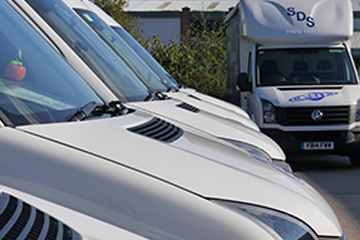 All our staff are fully trained and experienced in the handling of hazardous, high value and perishable materials. Whether you need somewhere to store goods short term or perhaps a long term solution, we can provide your business needs.